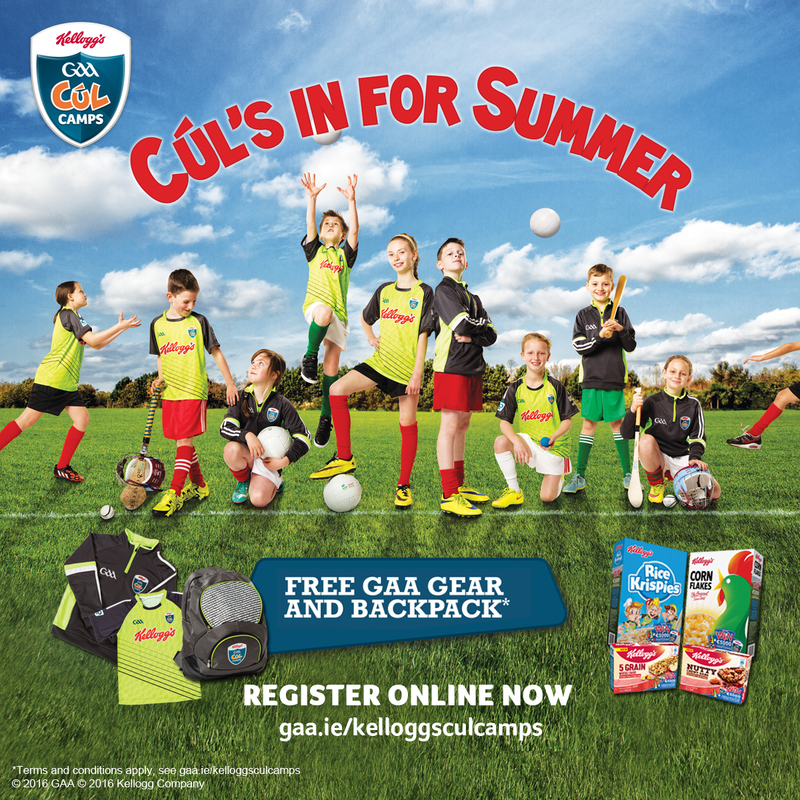 BOOK NOW FOR THE CULEST AND BEST VALUE CAMP THIS SUMMER !!! 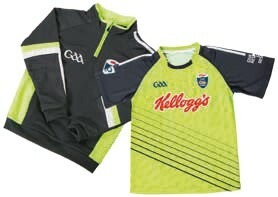 Please follow the link to find your local Carlow GAA Cl Camp, the best value summer sport’s camp around AND with the coolest gear !!!!!! !